We have a special offer for LS Readers – the delegate pass for the day is €595.00 + VAT although with this invitation code LS2019, the price is discounted to €395.00 + VAT. 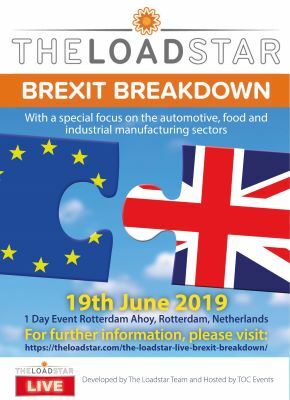 As the reality of Brexit unfolds for those working in the supply chains connecting continental Europe with the UK, join The Loadstar Live for its inaugural event to understand the initial impact of Brexit. Nobody currently knows what Brexit will look like – it is a vast spectre of uncertainty, that is overwhelming an entire country, but those with most at stake are the shippers whose business relies on UK-Europe trade and who are likely to experience a seismic shift in their lives come 29 March. 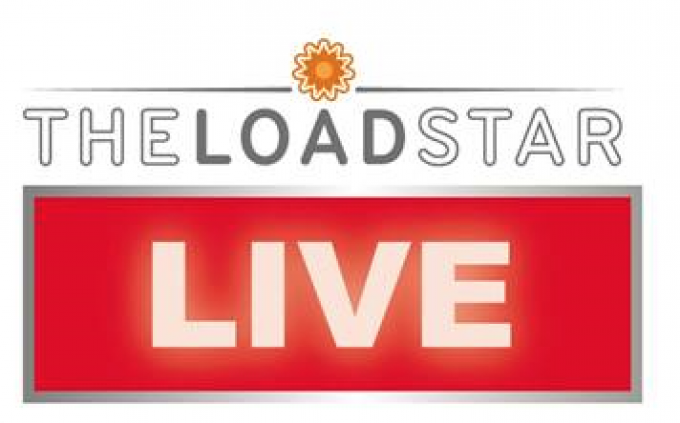 Things may possibly be clearer on 19 June, the date of The Loadstar Live’s Brexit Breakdown – developed by The Loadstar team and organised and hosted by TOC. The agenda currently is deliberately being kept as flexible as possible – this is not a traditional conference, but a meeting of minds to discuss what could transpire to be one of the biggest upheavals the logistics industry has ever faced. 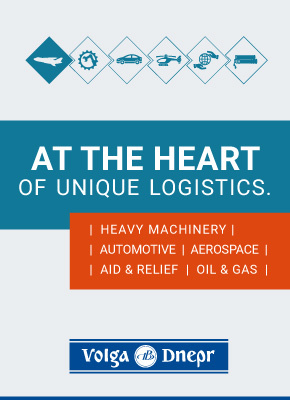 What we do know is that three key verticals have commonly been identified as the most vulnerable to supply chain shocks as a consequence of Brexit – the automotive, food and industrial manufacturing sectors – and we will hear a case study from a shipper and/or a leading logistics provider to understand what their immediate challenges have been, and strategies they have developed to overcome them. These will be augmented by three panel discussions on the new customs and regulatory environment; the logistics, transport and port capacity constraints and opportunities; and the expected development of new supply chain networks and operating models – delegates will get the opportunity to discuss with cargo owners, transport operators, ports and 3PLs on what is expected to be a rapidly evolving supply chain reality. What we also know is that there are thousands of firms in the Benelux region, and Rotterdam in particular, whose life blood are the supply chains into and out of the UK, making Rotterdam a natural venue for a dynamic event of this type.